Is Deep Learning the new 42? Microphone technique vs. a debate about the future of high tech. Hilarious. If you're interested in the musical side of Deep Learning, try Sirajology on DopeLearning. If you're a dubb scientist, read Wavenet: a generative model for raw audio, a new paper from the Go-champions of Deepmind. Eurorack lovers could try The Oracle. 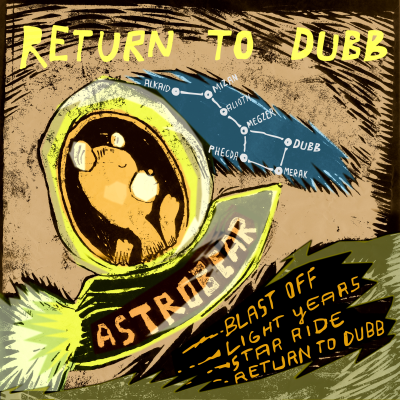 AstroBear comes from a little planet in the neighborhood of Dubb, which is a bright star on the back of the Great Bear. His love of Space Honey has taken him all over the Milky Way. Recently, he even visited Earth, and left us this little EP with his favorite space travel music. 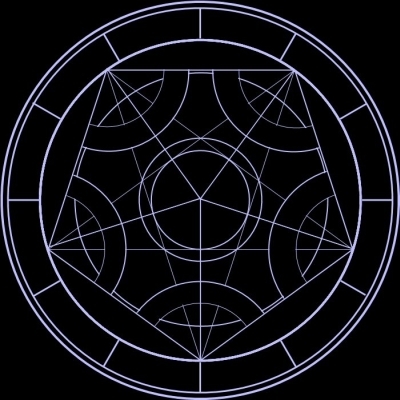 In this post we present the first results of a new Dubbhism research program: astrology. We're looking at the combinations of the planets in the birth charts of musicians. For this project, we don't use regular astrology (zodiac signs, houses etc.). Instead, we look at a remarkable theory based on the Golden Ratio. 80ties docudrama starring Douglas R. Hofstadter and Daniel Dennett. 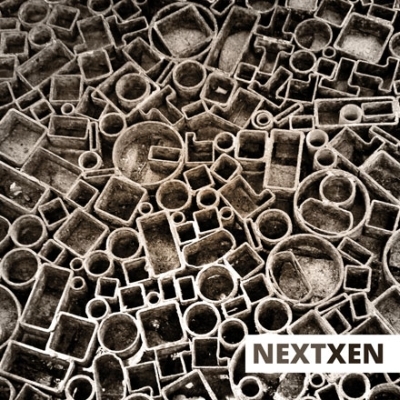 Next Xen is a new compilation out on Split-Notes, our favorite xenharmonic label. The album features ~ among many others ~ Jacky Ligon (killer track) and Sevish (another scorcher), who have also collaborated with us on several Dubbhism releases. Also fine tracks by Brendan Byrnes, Steve Mueske, Carlo Serafini and Elaine Walker.